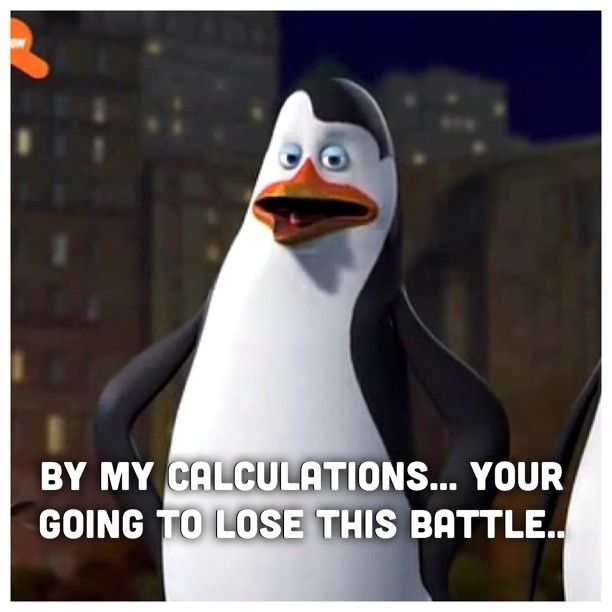 Kowalski battle phrase:). Something I made of penguins was a fighting game:). Wallpaper and background images in the पेंग्विन्स ऑफ मॅडगास्कर club. Cool! And Kowalski is hot too!